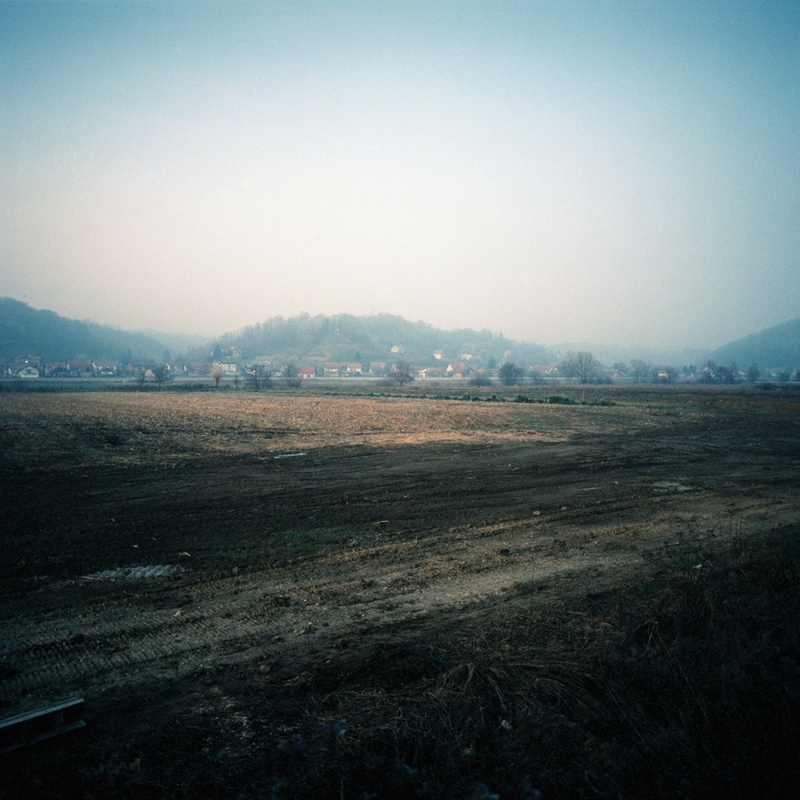 In "You Have to Be Completely Still," Dietz tells the story of Croatian former soldiers who fought in the 1991–1995 wars that led to the breakup of the former Yugoslavia, and who now suffer from post-traumatic stress disorder (PTSD). The title of her project is a reference to the war, when soldiers had to avoid being caught by enemy forces. It also refers to its aftermath, and the status these veterans now hold in post-conflict Croatian society. A picture of Tito and a statue of Maria at the summer cottage of Alois’ godfather in Krapina, October 2006. 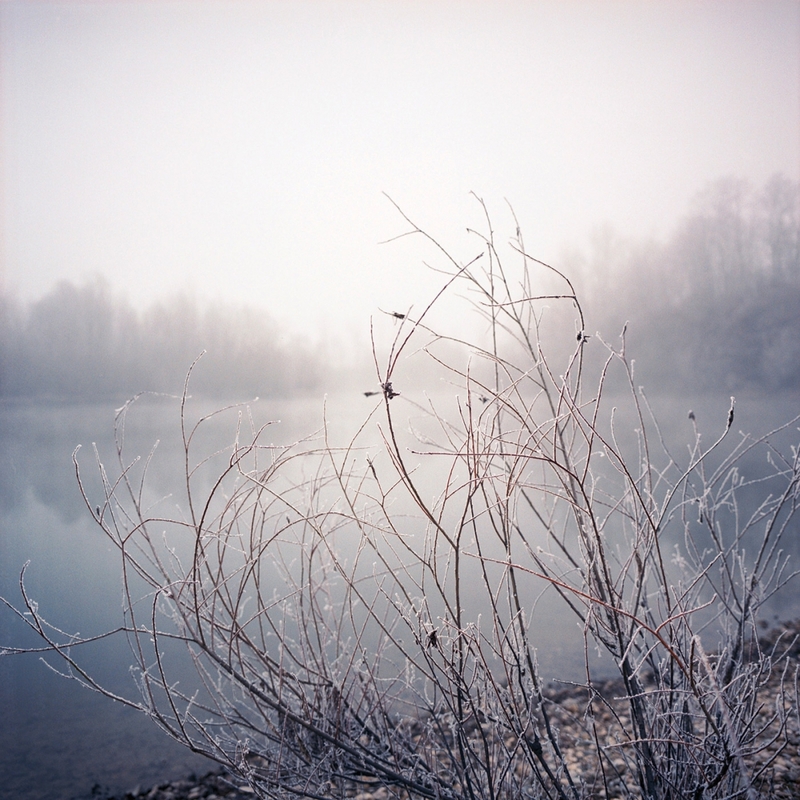 A lake near the Croatian town Zapresic, December 2006. This is a place where the former soldier Davor finds peace. Facade on a main road in the Croatian town of Vukovar, July 2007. 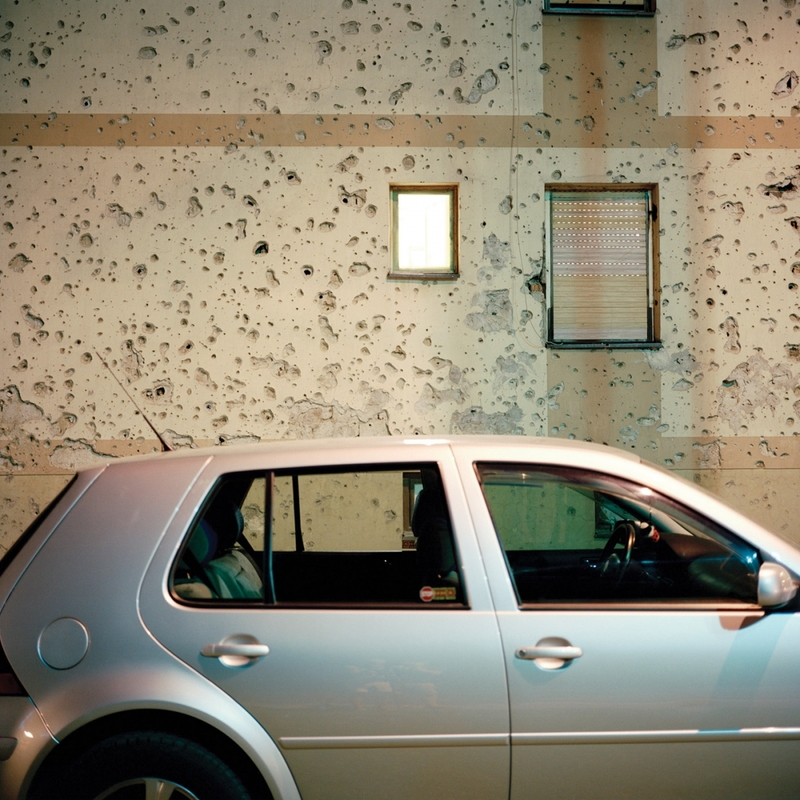 The bullet holes cover the complete facade and are signs of the 87-day battle of Vukovar of 1991. A field near Zabok, December 2006. 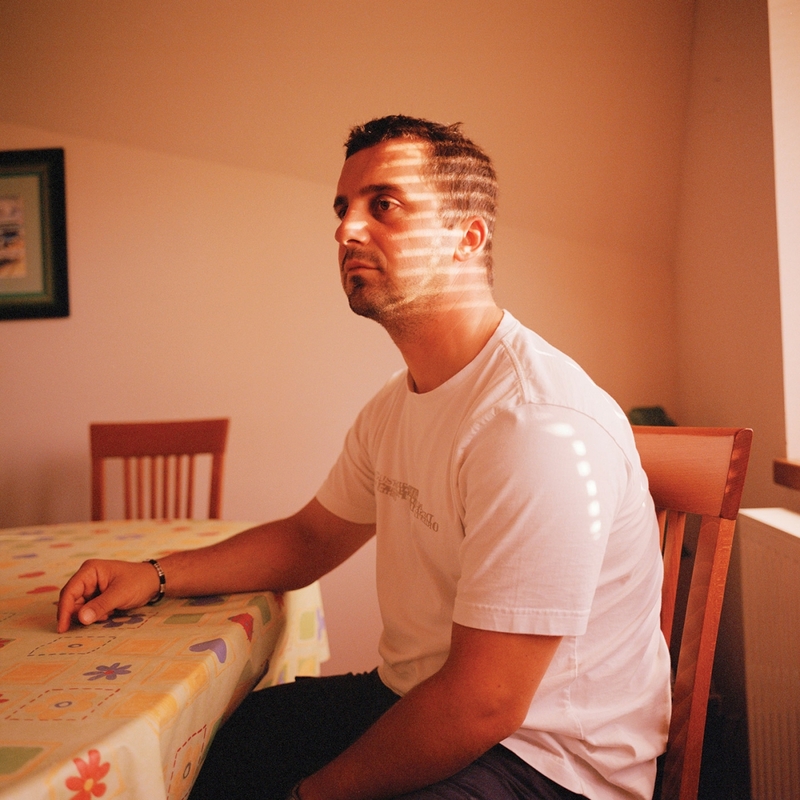 Former soldier Miro sitting in his living room in Zapresic, August 2006. 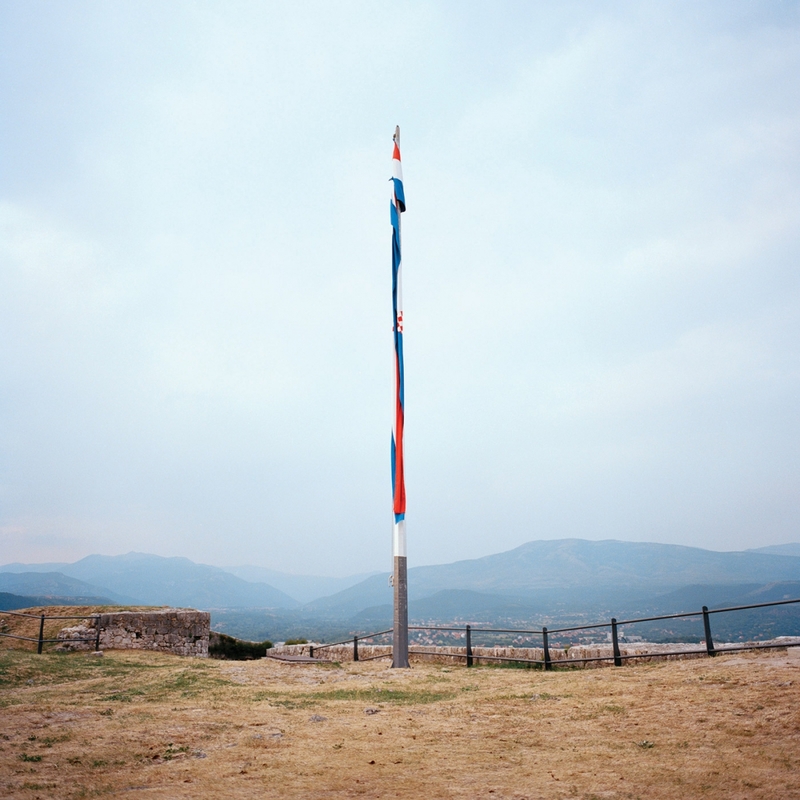 The Croatian flag at the fortress of Knin, July 2007, Knin. During the Yugoslavian war Knin was the capital of the internationally unrecognized Republic of Serbian Krajina. Knin was recaptured by Croatian forces on August 5, 1995. This operation named “Storm” is considered the last battle which ended the Croatian War. Near Zapresic Former soldier Davor walking up a hill at a lake near the Croatian town of Zapresic, December 2006. 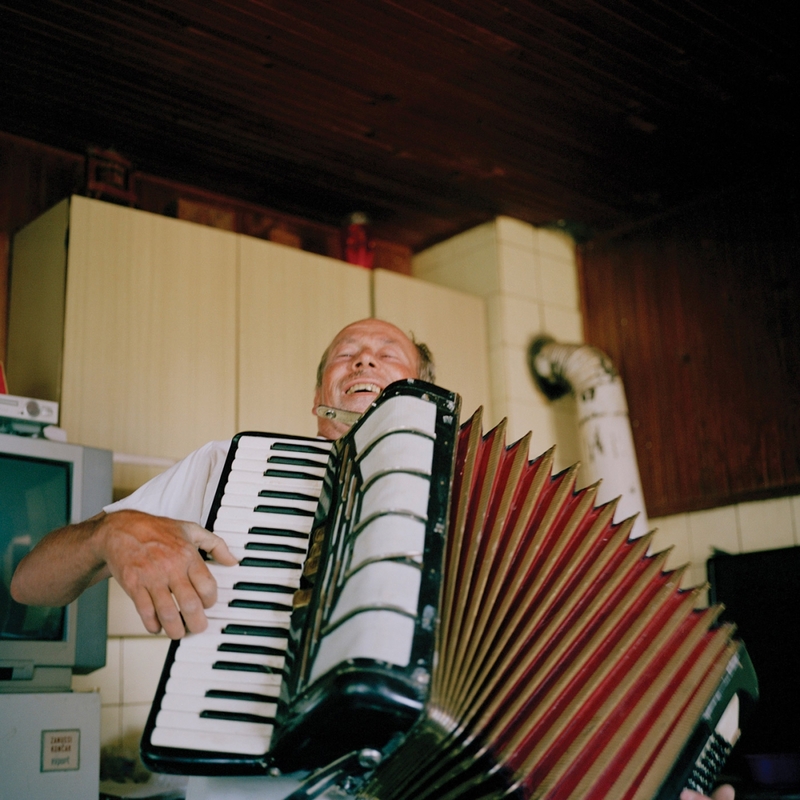 Former soldier Alois plays accordion in the kitchen of his homestead in Krapina, July 2007. 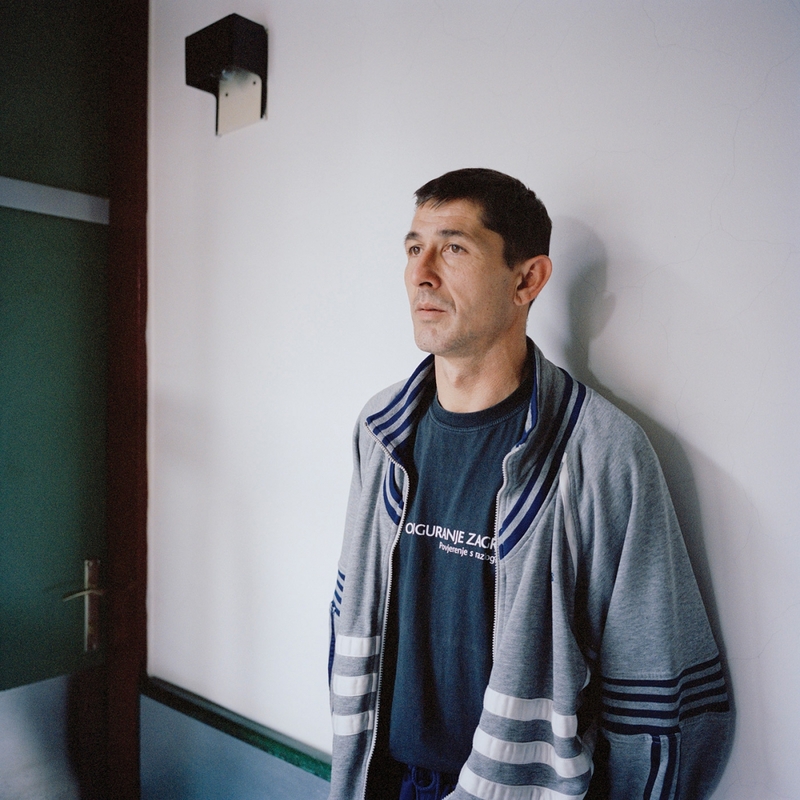 Former soldier Mladen at therapy in Krapinske Toplic, October 2006. 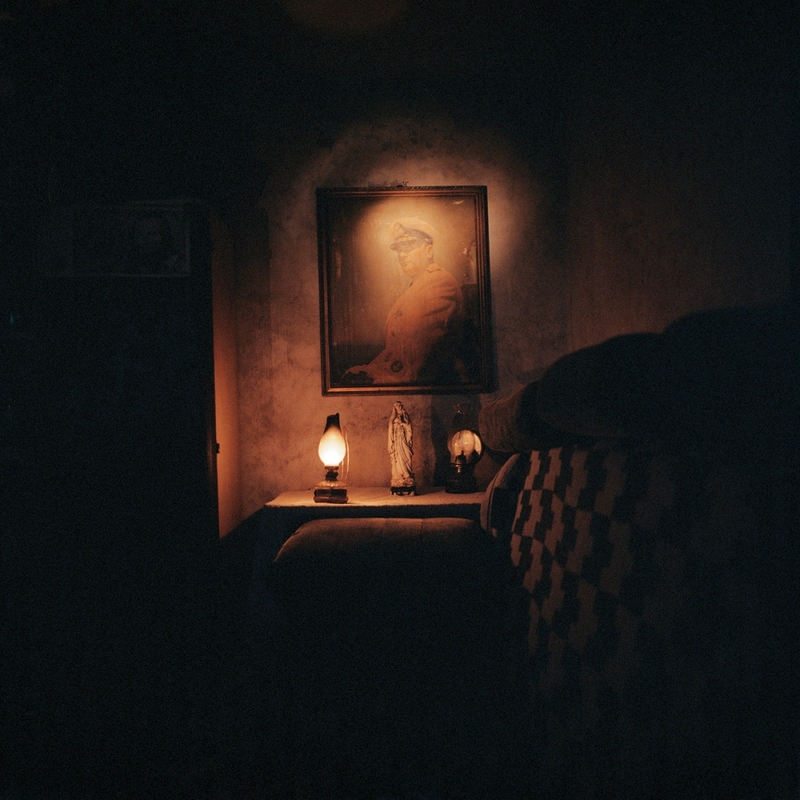 Former soldier Alois sitting in the wine cellar in Krapina, July 2007. The veterans have not been the winners of post-war times. Others have used the chances, which opened up through this profound social and economic change. Others, who have not been to war and did not sacrifice their best years, therefore, feel pushed aside. The diagnosis of PTSD is a big obstacle when they try to apply for a new job. The employers consider hiring someone with this condition to be too large a risk. Within society, ill veterans are regarded as unpredictable and aggressive — ticking time bombs.